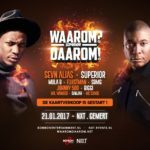 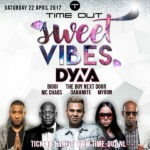 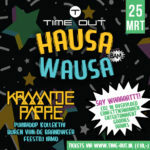 Time Out komt met nieuw concept: HAUSA WAUSA!! 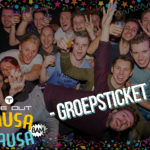 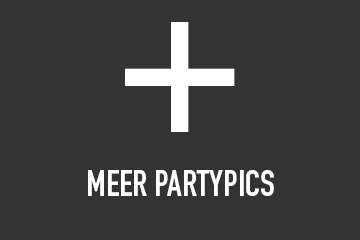 SPECIAL ANNOUNCEMENT – On the move. 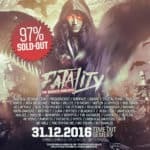 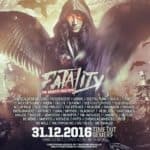 Fatality – 97% SOLD OUT!